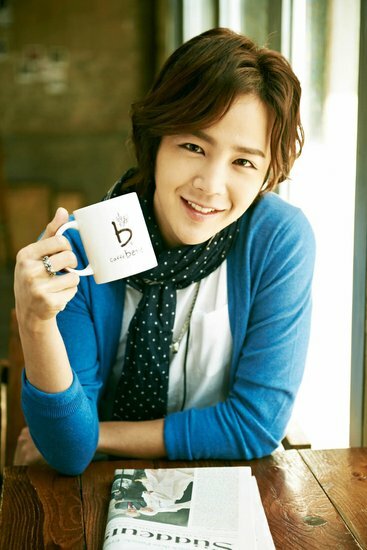 Jang Geun Suk become the endorsement model for a coffee brand of Caffe Bene. 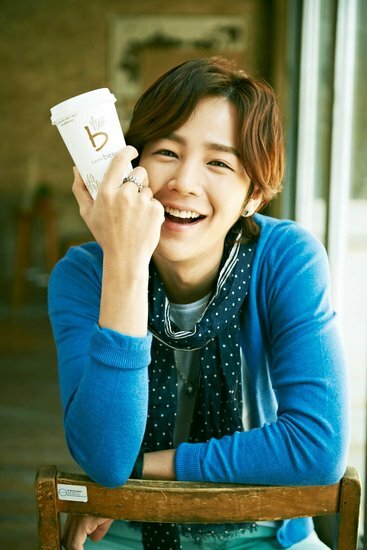 In the shooting for coffee CF done at a photography studio in Gangnam, Seoul, Jang Geun Suk showed his unique charm, and his bright smile melted the hearts of female fans. 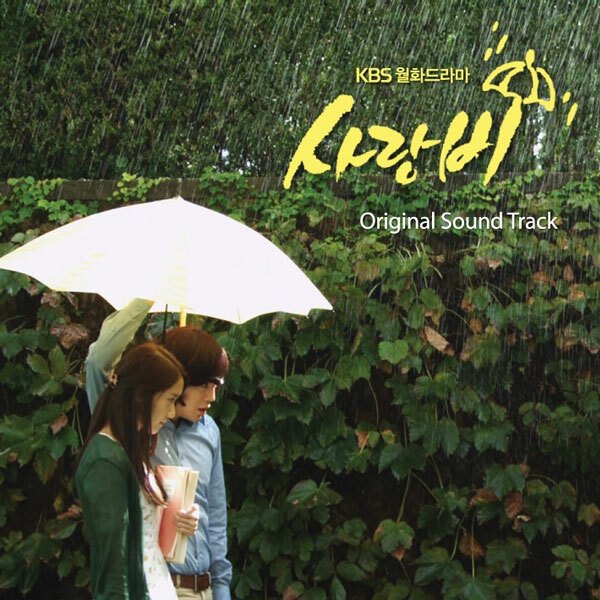 Jang Geun Suk is partnering with Han Ye Seul for the CF.